Newsletters > Issue #61: 💎Why We Should Be Using Figma and 🐮Moose: Awesome Free Stock Photos! It’s lucky Friday the 13th 👀– in this roundup, you’ll find some of the highest quality stock photos we’ve ever seen made available for free! They’re on a site called ‘Moose’ 🐮– find it in the 2nd section, along with a useful comparison of InVision Studio and Framer, plus 11 tools in total. In section 1, discover how to make boring apps stimulating, and learn about the Law of Prägnanz. 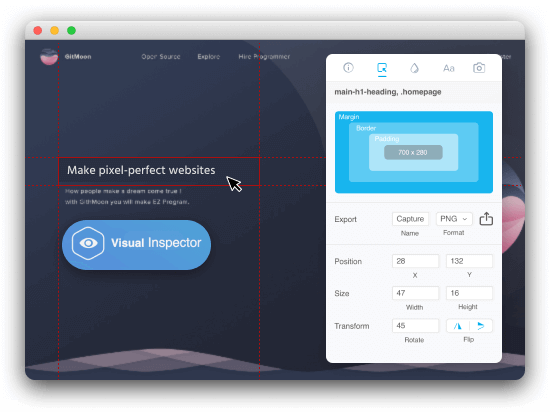 🎁 As an awesome gift this week, we’ve also got you 83% off lifetime access to 🔎Visual Inspector, a tool we rely on daily ourselves. Enjoy! Marco explains why Figma is the best option in many ways that matter. Alice shows us how we can make boring apps more stimulating for users. Malek tells us why delete and undelete should always come together. Flavio highlights what he calls ‘a**hole designs’ – those making use of cheap tricks. Alexandra highlights the need to apply commen sense to your design projects, not just methodologies. Erkan runs us through the a fundamental principle of the Gestalt Theory – the Law of Prägnanz. Exclusive to subscribers: save more than 83% on the popular “Website feedback collaboration and design bug fixing tool”. 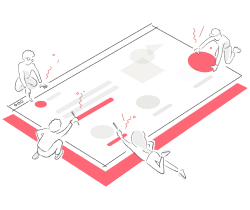 Get unlimited design to CSS output and more. 💎 We’ve arranged this deal for a limited time only. 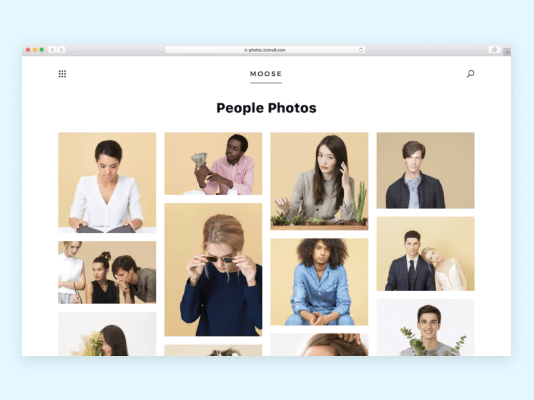 Here’s an amazing library of high quality stock photos, designed to work together – all for free! The first online graphic design app mainly focused on product mockups. 3. Two tools, one prototype. 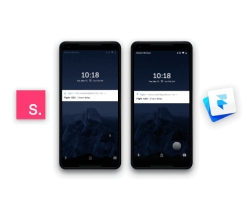 InVision Studio Vs Framer. Nitin compares speed and fidelity when prototyping with Invision Studio and Framer. Take your prototypes to the next level with this simple, interactive UI kit with working form fields and inputs. 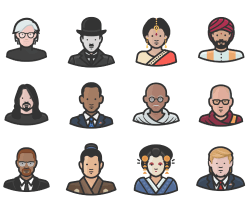 Here’s another ‘Github for designers’, this time by Trunk. Secure version control for your design files. 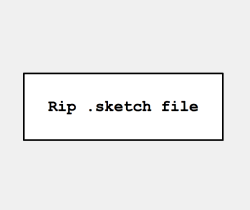 An online tool to rip a .sketch files and extract their objects – not just show an embedded preview. 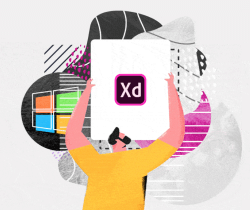 Introducing Avocode’s new Adobe XD integration for Windows, Linux, macOS and the web. 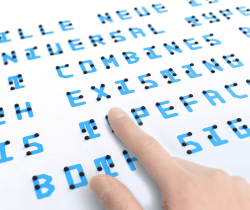 Braille Neue is a universal typeface that communicates to both the sighted and blind people in the same space.